What a night of celebration it was! 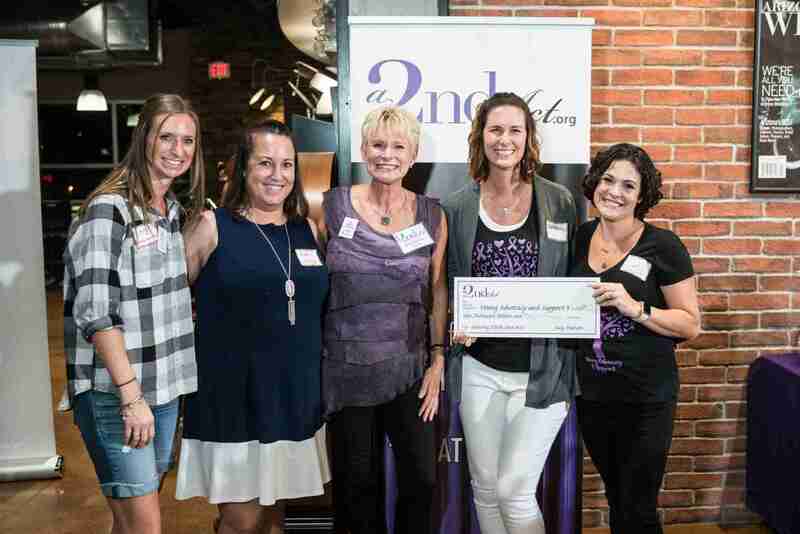 Five amazing women and organizations were recognized for their commitment to give back to the greater good in their 2nd Acts! What an amazing night! 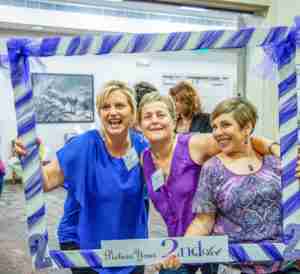 We awarded our inaugural A 2nd Act grants … we mixed and mingled with sister survivors … and we ALL pictured our 2nd Acts! We hope you were in the audience of our 2019 Valley of the Sun performance! But if not, peruse our Phoenix gallery to see what you missed. 2020 performance info coming soon! Peruse Our Past Performance Photo Galleries Here: Valley S.T.A.R.S. Tucson S.T.A.R.S.